Your diet is absolutely crucial as I often get asked what are the best foods for getting rid of acne. So I’ve compiled a basic food group list for you to follow to the best of your ability together with these absolutely important things you must do. They will help you clean house. I’ve also listed foods to avoid and foods to eat more of since they help your acne condition. Think of it as not only the best diet for acne, but for your overall health. If you put this into practice ASAP you see improvement in your condition. The more you implement, the better improvements you will see. Eliminate Dairy – Without exception, the worst possible “food” for your skin (and body in general). It is highly mucous forming, highly acidic, highly inflammatory, highly irritating. Nothing good comes from dairy. 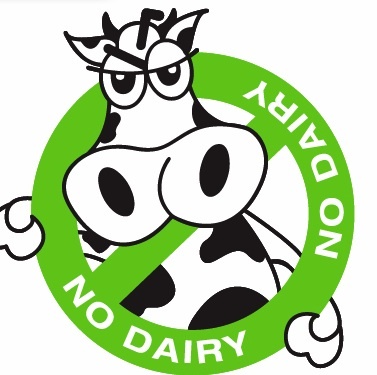 All dairy products must go – milk, cheese, butter, yoghurt, cream, etc. These are not foods. These are highly inflammatory compounds that when they get into the body cause what they call systemic or metabolic acidosis. Systemic acidosis means that the acids in the body are spread throughout. This is why people with a lot of skin problems like rosacea, acne, eczema and other skin conditions always have that redness, swelling and burn that goes with it. It’s also known as inflammation. There are many scientific studies showing dairy contributes significantly to acne. Feel free to watch more videos here for an extensive list of studies. It’s beyond a shadow of doubt: dairy products do contribute and cause acne. You can supplement it with almond milk, cashew milk, coconut milk, rice milk and many other choices. They taste a lot better and without all the pus that you get with milk, particularly cow’s milk, and without all the saturated fat. I’ll go into that later on. This alone will quickly bring down a lot of the inflammation and help stop new acne from forming. However this is not enough, it’s basically just keeping the dam wall from bursting so you need to help drain the body of it’s built up waste. 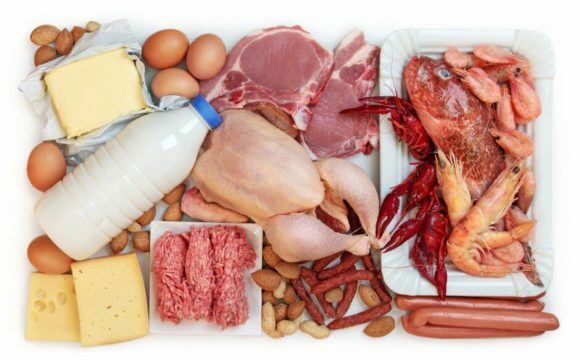 Eliminate/Drastically Reduce Animal Products – The second thing you need to do your best to eliminate/majorly cut down on are animal products: meat, animals fats, eggs, etc. That might sound horrific to you but you must understand that meat is not only a highly acidic food it’s putrefactive. This means when enough of it gets into your colon, it rots. Just think about all the meat you have eaten over the last 10, 20, or 40 years. Think about how much of that is fermenting and rotting in your colon. This is why anyone that eats meat and does a colonic finds that it literally smells like death. That is what you have been consuming; dead animals. Now, when you think of it logically, what is meat? It’s dead tissue. That is what it is. It is not live food. It doesn’t have a high water and electrical charge. It is not healing to the body. If you are sick and eat animal products you will get worse and worse. There is no healing in these types of foods. If it doesn’t make you better when you’re sick, why eat it when you’re well? Cutting these foods out will greatly contribute to healing of your skin. The only way to get rid of your condition or any other condition is to detoxify your body. If you have had years of bad eating like dairy, meat, and other animal products and have taken antibiotics and steroids that were pumped and injected into your body, they need to come out. They need to come out, otherwise your condition will worsen over time. The only way to get these poisons out is a process we call detoxification. If you want to detoxify you need to be able to do it in the right way. You can’t just go full throttle because the side effects can be quite intense. Fruits: Grapes, oranges, mandarins, grapefruit, lemons – very aggressive, astringent fruits. Powerful detox and cleansers. Berries: Strawberries, blueberries, blackberries, strawberries, goji berries – berries are the most nutritionally dense foods you can eat. They’re jam packed with nutrients that strengthen and build the nervous system like no other. Melons: Watermelon, honeydew, cantaloupe, etc. – Watermelon in particular is very powerful and an excellent purifier of the lymph system. It pulls and moves aggressively and gets the kidneys filtering. Herbs: There are literally dozens of herbs that are just magical in helping our bodies detoxify. Thing is though, there is no magic herb if you don’t clean your body up first. You can eat the best food on the planet and not absorb it properly because of the state of your bowels. So after cleaning up your bowels you can start introducing these beauties and they are very effective. Think of them as the maids of your home. You don’t send them in until you’ve cleared the major junk out first. 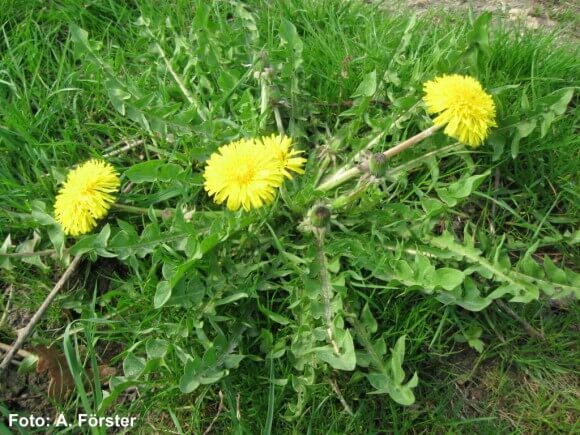 It’s not a weed guys. You’re looking at one of the most powerful kidney and liver cleansers on the planet. Put it in your smoothies or salad. Little by little as it is quite bitter but the more bitter a green is, the stronger it is as a detoxifier. SMH moment: As a society we devise special tools and chemicals and pay people to kill these things then go to a health store and buy teas and herbs made from the same plant we kill to make us feel better. Water – Goes without saying. Drink clean, purified spring water…when you’re thirsty. 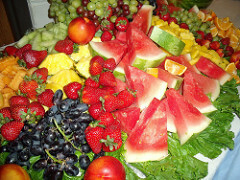 Don’t force water in if you’re well hydrated via plenty of water rich fruits. You don’t need to guzzle gallons every day but keep well hydrated as it helps the body in all it’s functions. If I’m thirsty, I drink a room temperature glass and I’m good to go.